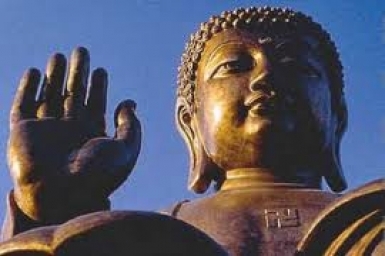 In what way did the Doctrine of Buddha come to Viet-Nam? How was it spread? What influence has it had on the life and thought of the people; on literature and arts? 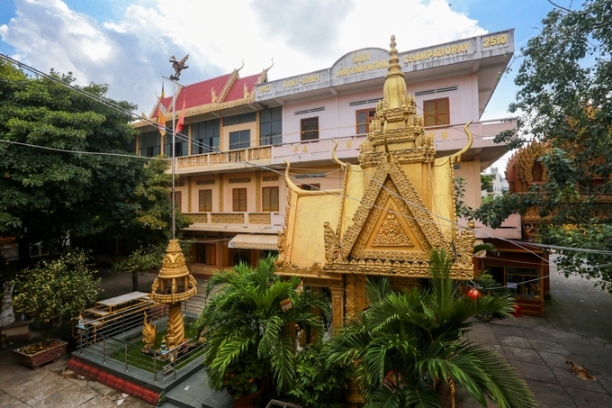 What is the Vietnamese conception of Buddhism and how is it put into practice? 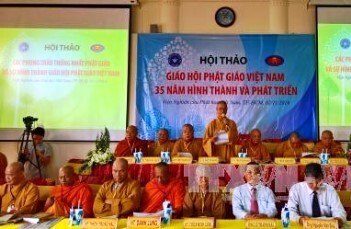 Ho Chi Minh City (Nov. 4, 2016) - Vietnam Buddhist Sangha has contributed to enriching and developing the country’s culture, the rector of HCM City University of Social Sciences and Humanities said at conference held on Wednesday. 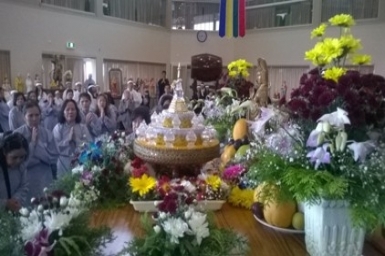 On Sunday 4 January, Quang Minh (Bright Light) Temple (QMT), located in Braybrook, Victoria, held a special ceremony to receive the Buddha relics donated to them by Wat Monglkodhammakayaram in Thailand. 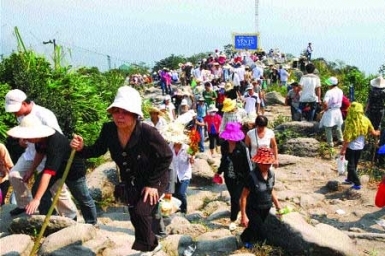 Tens of thousands of pilgrims visit Yen Tu Festival on the 10th day of the first lunar month every year. 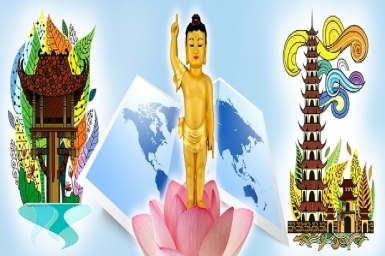 They believe that even after 100 years of virtuous religious life, they cannot be called true religious people if they do not come to Yen Tu. 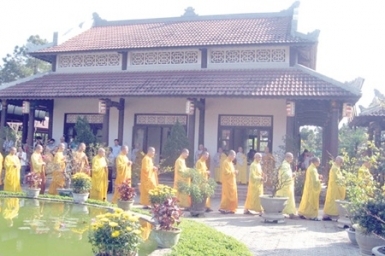 Thousands of people gathered yesterday at Huong Van Zen Monastery in central Thua Thien - Hue Province to pray to King-Monk Tran Nhan Tong (1258-1308) for peace and prosperity. 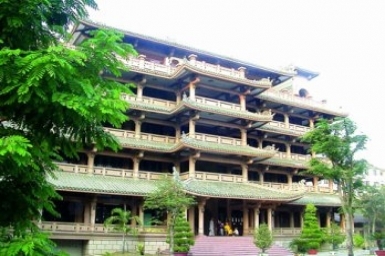 Buddhist monks, Ha Noi officials and experts are trying to figure out the best way to preserve one of the most beloved cultural heritage sites of the Vietnamese people. 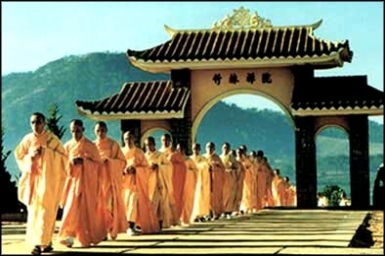 Vietnamese Buddhism is indebted to the former for many favours and an unreserved support and also for two treatises, one on meditation and the other on the Doctrine in general, both of which are of a high religious and literary standard. 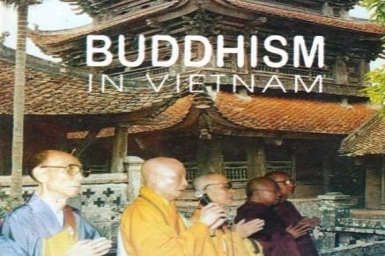 Buddhism came to Vietnam in the first century CE. 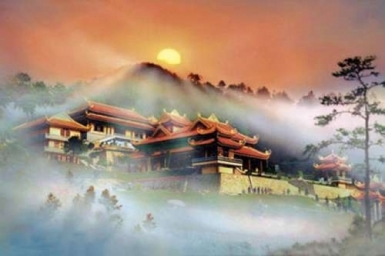 By the end of the second century, Vietnam developed a major Buddhist centre in the region, commonly known as the Luy-Lâu centre, now in the Bắc Ninh province, north of the present Hanoi city.